Some of our amazing fundraisers that have helped raise much needed funds and awareness towards the Remembering Not to Forget mission. 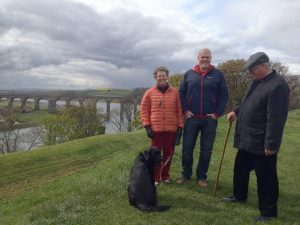 Pamela and Michael undertook a 150 mile walking challenge through the month of June 2017 to raise funds – and kilometers – towards the Remembering Not to Forget Round the World Challenge. 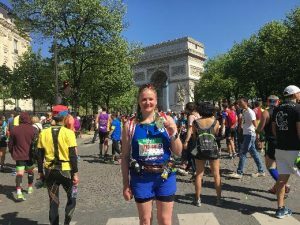 Georgina has challenged herself in 2017 to running 10 marathons in 10 countries and has kindly chosen Remembering Not to Forget as her charity of choice for her fundraising efforts. 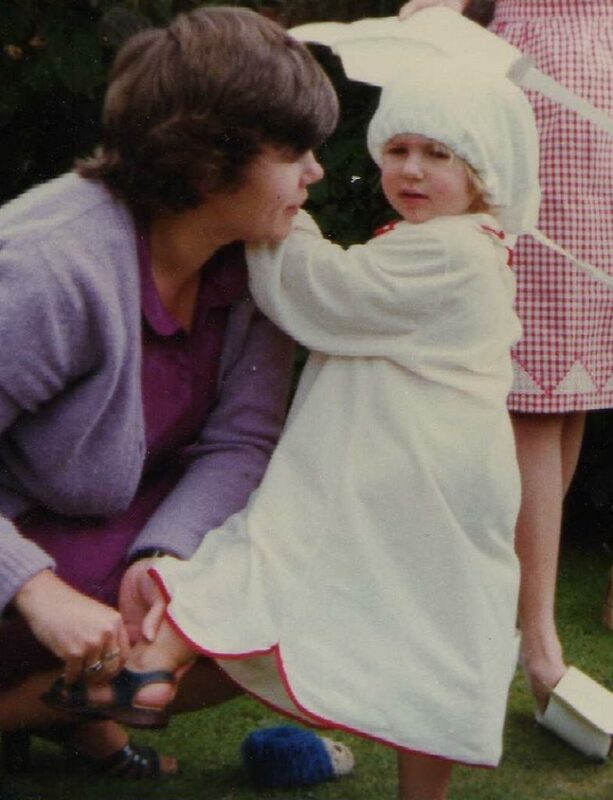 Thank you Georgina, kind, brave, crazy woman! 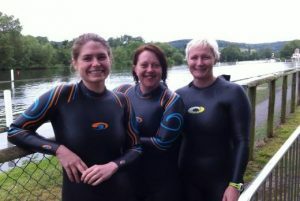 One of the Remembering Not to Forget trustees, Kate Simpson, has challenged herself to various swimming challenges in 2017. Jenny organised a supperclub to raise funds for Remembering Not to Forget in April 2017, #diningfordementia. The theme for the evening was ‘Memory Lane’, with a menu influenced by childhood classics such as chicken kiev and findus crispy pancakes – but gourmet versions! Jenny raised over £800 and a delicious time was had by all. Rich Morris raised a fantastic £1090 by competing in Vodafone’s Big Bold Challenge, where he did a 50km cycle, 10km run, 1000 steps up Madjeski stadium and then abseiled back down! Thanks Rich! 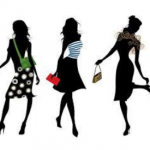 Ilana & Lesley organised a brilliant fashion show in aid of Remembering Not to Forget on 27th October in Wiveliscombe, Somerset. Fashions were provided by Kanya and by Aisle Altar Hymn, and £285 was raised! Thanks to the organisers, and everyone who came along. 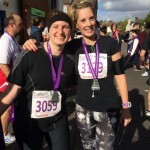 Helen tackled the Brighton 10k in November 2015 and as you know from her touching blog posts she had plenty of motivation to complete the challenge. 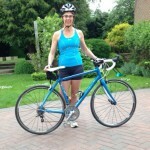 Fi generously chose Remembering Not to Forget as the charity to raise money for when she bravely took on the Chiltern 100 in May 2015, ascending almost twice the height of Ben Nevis over the course of 110 miles via pedal power. Jo ran the London marathon for us in April 2015. 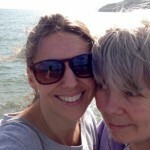 Take a look at her fundraising page and read about why she chose to raise money for us. Phil raised £2,210 in January 2015 by having his back, crack and sack waxed on his 30th birthday! He was inspired to fundraise for us as his dad is living with Alzheimer’s. 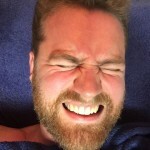 Take a look at his fundraising page for some video evidence of the waxing! 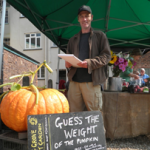 James and Eileen raised more than £70 in September 2014 by running a ‘guess the weight of the pumpkin’ competition at the farmer’s market in Wiveliscombe, Ali’s home town. The winners got to keep all 63.4kg of the pumpkin as well as winning £10 worth of organically grown local fruit & veg from Spring Grove Market Garden. Simon raised just under £300 for us through sponsorship for the Tour of Wessex in May 2014, cycling a total of 335 miles and climbing 5,231 meters over three days . Simon is also originally from Wiveliscombe, and his grandfather was diagnosed with dementia before passing away in 2013. Heidi was the first of our fundraisers, raising over £135 of sponsorship by taking part in the Reading half marathon in March 2014. Heidi came along to our first event, the Tube Challenge in December 2013, and was inspired to raise money for us. A massive thank you to all of our fundraisers, and to the generous friends and family that have donated to our cause. Read about how the funds we have raised have been distributed here.